It’s that time of year again! Valentine’s Day is here! Time to set a date with your special someone. How about creating some great wine? How about 4 pre-planned date nights? 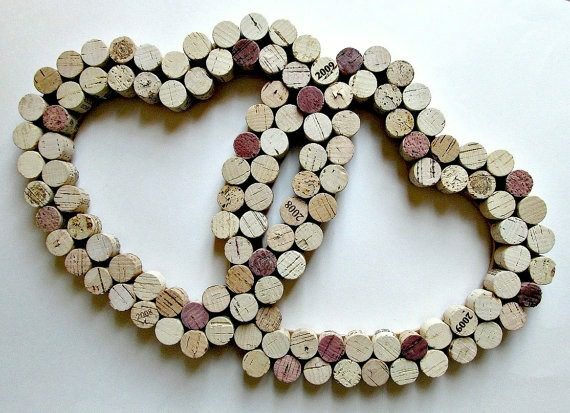 Come to Wines By Design: we’ll work with you to make 30 bottles of your very own delectable wine! It’s a 4-step 6-week long process. So, four nights out (for the price of one)! BTW: Dinner is not included. How about 30 bottles of wine? Come to Wines By Design: we’ll help you to produce your very own delectable wine! Red or White, Sweet or Dry, even Dessert Wines! We have something for every palate. How about 10% off every kit? If you’d like to stay informed about upcoming events, you can sign up for our newsletter on our Contact page.